New FREE indicator is released: MTF Momentum Indicator. This indicator is similar to our previous Stepless and colored multi-timeframe indicators but it's a Momentum indicator. 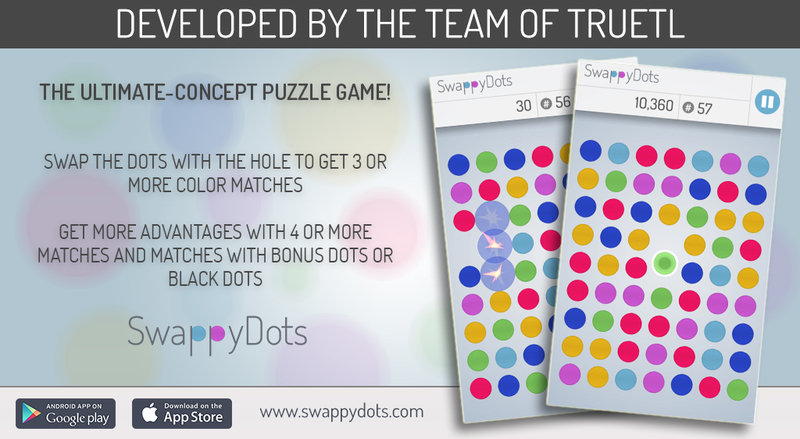 We love challenges so our team has developed a puzzle game on Android and iOS: SwappyDots is a new approach to the most addictive match-3 puzzle games. 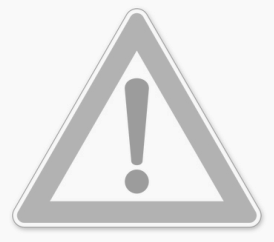 New version of free indicators are released. Unlike the previous releases this one doesn’t include new features. We only made some minor speed and stability improvements for all free indicators and compiled to 830 build of Metatrader 4.